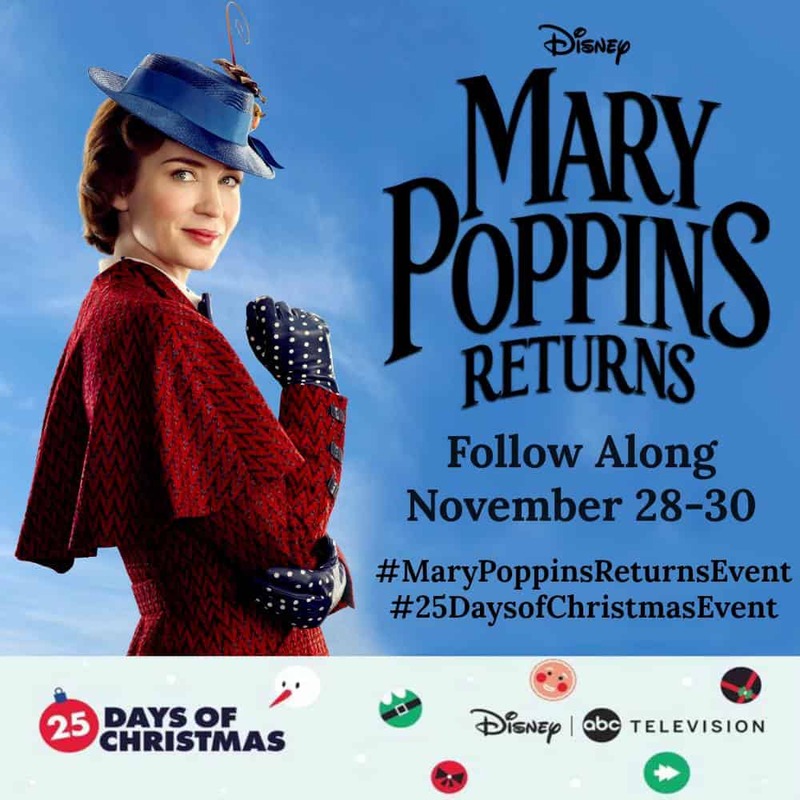 You are here: Home / Entertainment / Mary Poppins Returns Event & Red Carpet – I’m Attending and off to LA! It was earlier this month that I was invited by Disney, ABC, and Freeform to the Disney’s Mary Poppins Returns Event. 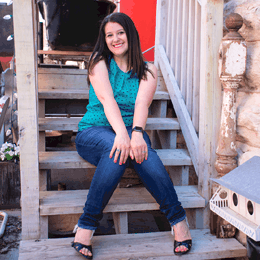 The trip will include some once in a lifetime experiences where I get to attend the Red Carpet, the Press Junket, and then do activities geared toward ABC’s 25 Days of Christmas! When I saw that Lin Manuel Miranda and Emily Blunt were part of the movie I definitely squealed. I remember asking J.J. Abrams about how Lin Manuel Miranda helped make music for The Force Awakens. I also remember Emily Blunt saying she would take a picture with me at the My Little Pony Red Carpet but then got pulled away by who appeared to be her agent. Now my future holds some exciting line up where the stars finally align thanks to the pixie dust invite I was sent earlier this month! 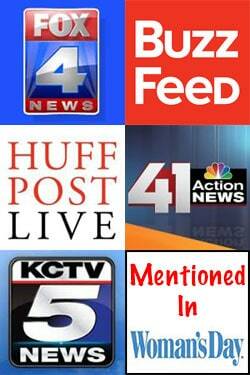 Besides Mary Poppins Returns events we also have some ABC 25 Days of Christmas Events planned! 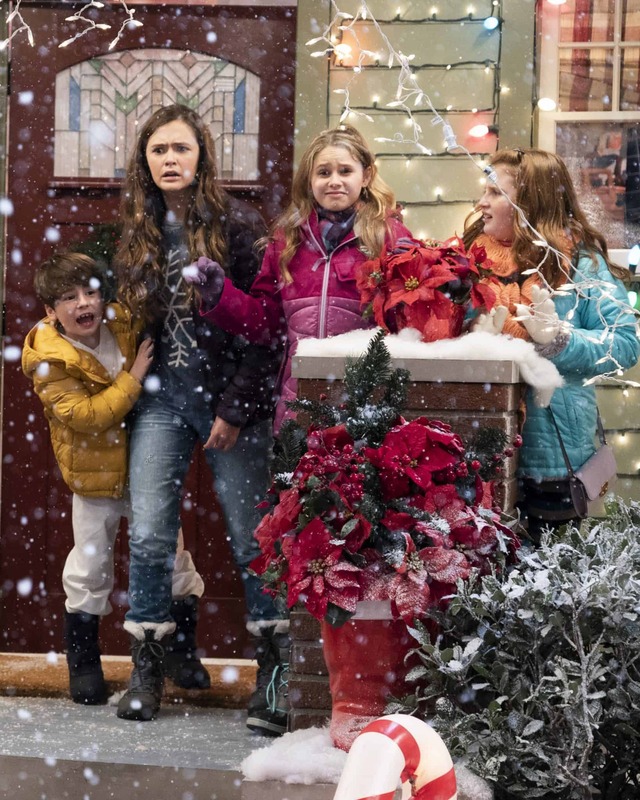 We get to watch an exclusive preview screening of Disney Channel’s holiday-themed episode of “Coop and Cami Ask the World,” entitled, “Would you Wrather Get a Moose Angry”! Then we get to chat with the cast! Dakota Lotus, Ruby Rose Turner, Albert Tsai and Paxton Booth are all part of our special Q&A. 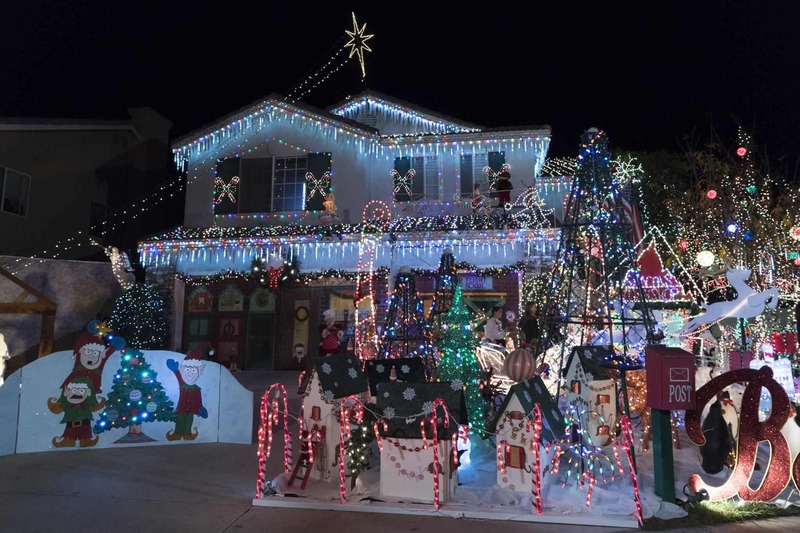 Then we LOVE “The Great Christmas Light Fight”! 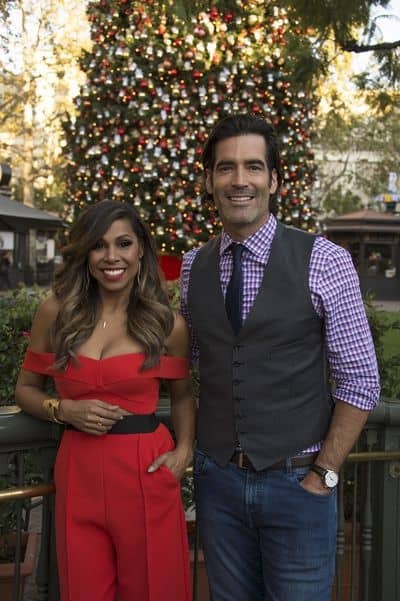 We get to meet the judge and host, Carter Oosterhouse. Keeping the Holiday Spirit we get to interview Sherry Yard, judge on “The Great American Baking Show: Holiday Edition”! 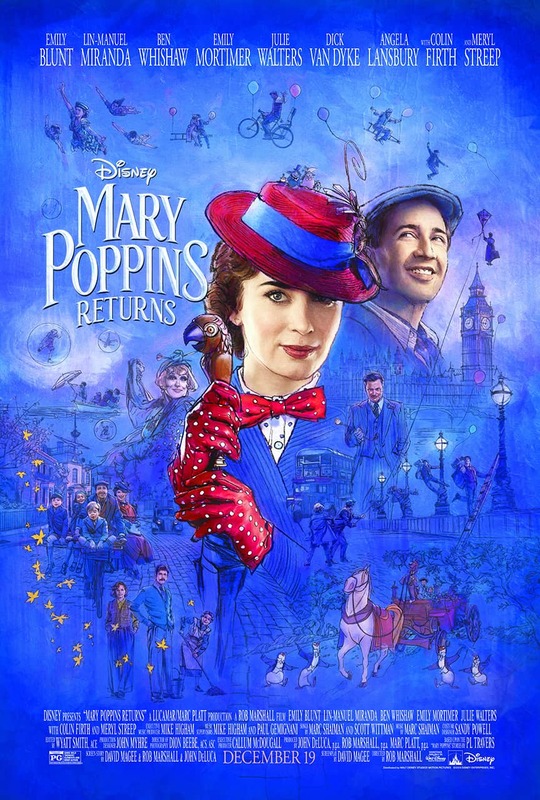 Mary Poppins Returns will be playing in theaters on theaters on December 19th! I’m so jealous, this is amazing! Can’t wait for the movie! 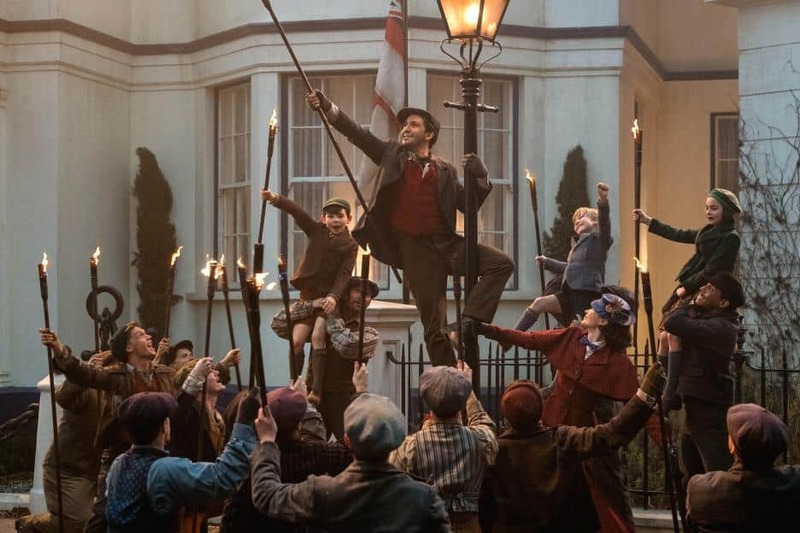 Can’t wait to see the new Mary Poppins movie. I haven’t seen the original, but I will watch it before I go see this one. So exciting! I am excited to see this movie. I seriously can’t wait to see this!! What fun! I am excited to see this movie! So cool that you get to go to LA and see it. Very fun and I remember the Julie Andrews movie original. Great family entertainment! 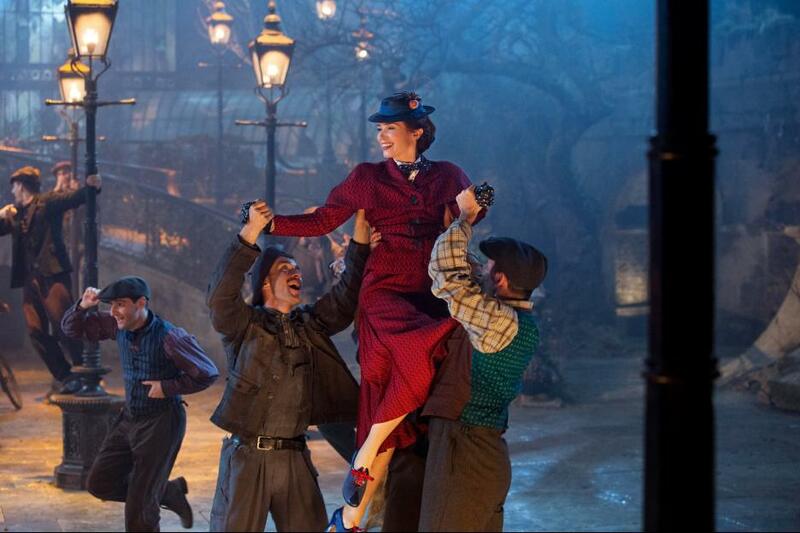 We are looking forward to seeing Mary Poppins Returns during Christmas Week!